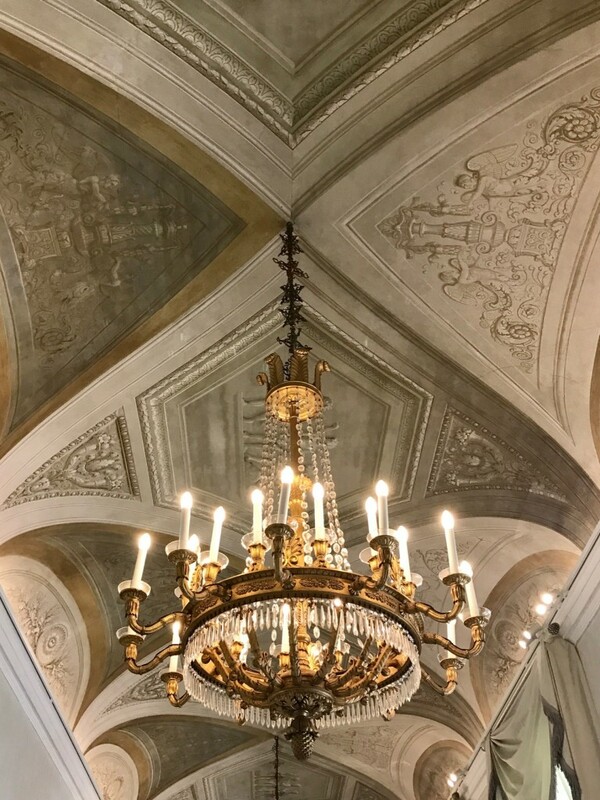 The Museo Correr in Venice occupies a Renaissance creation by Sansovino, which frames the east side of Piazza San Marco. 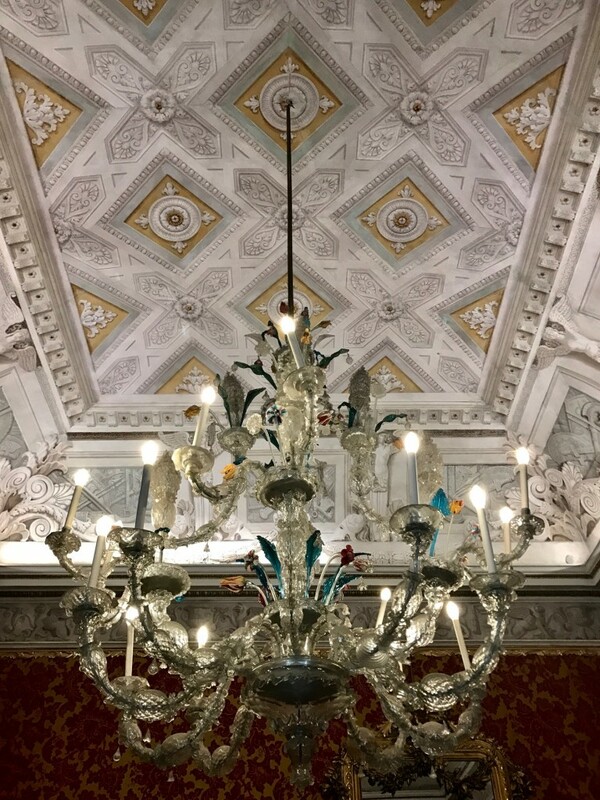 It is famed for several different collections, including the most important group of sculptures and bas-reliefs in Venice, by the Neoclassical master Canova. 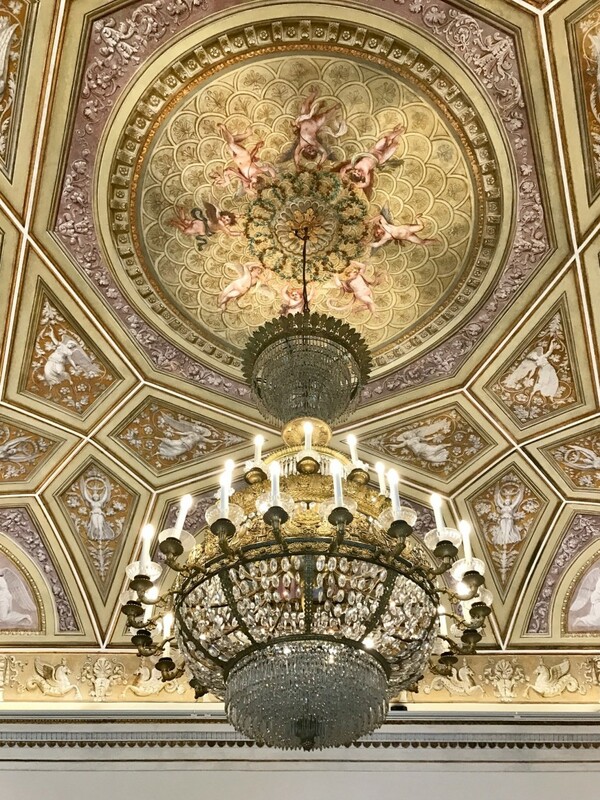 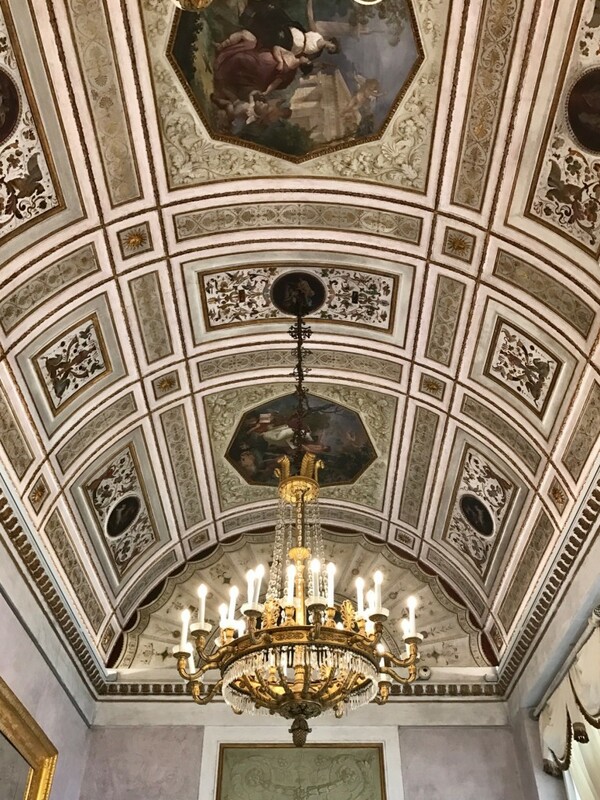 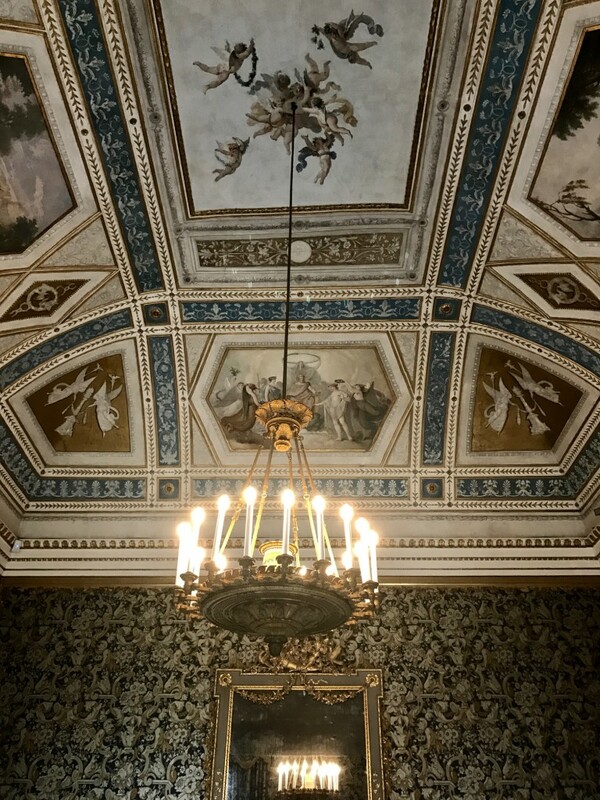 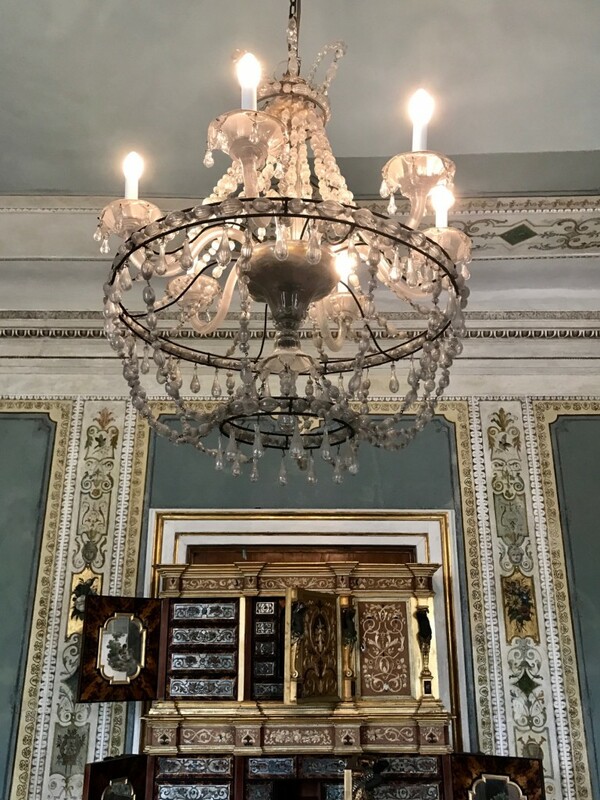 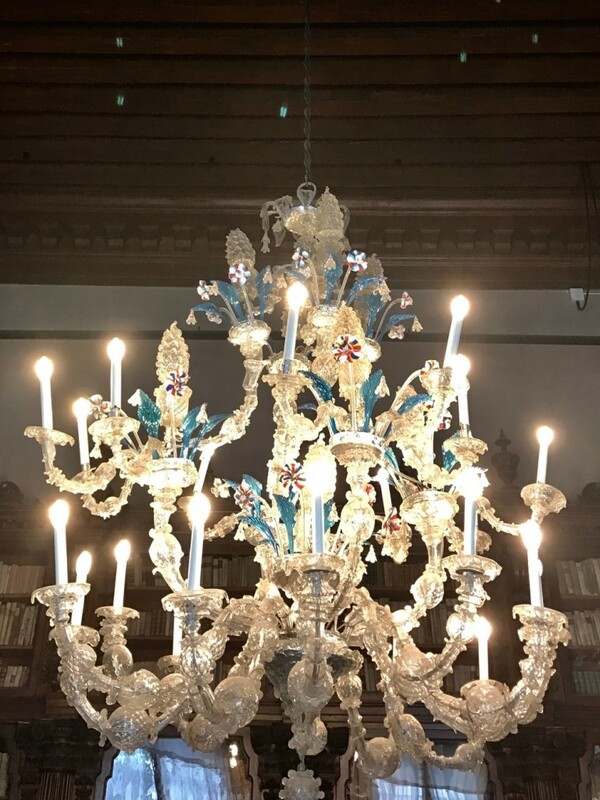 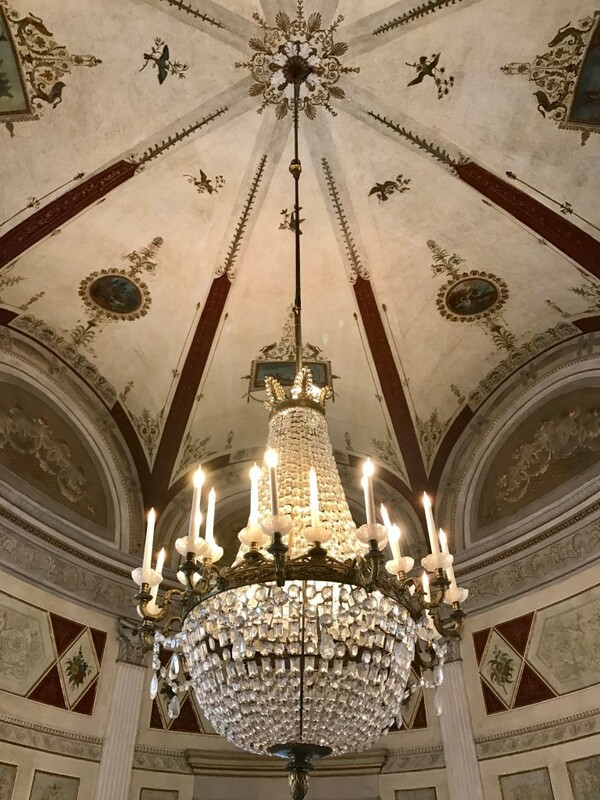 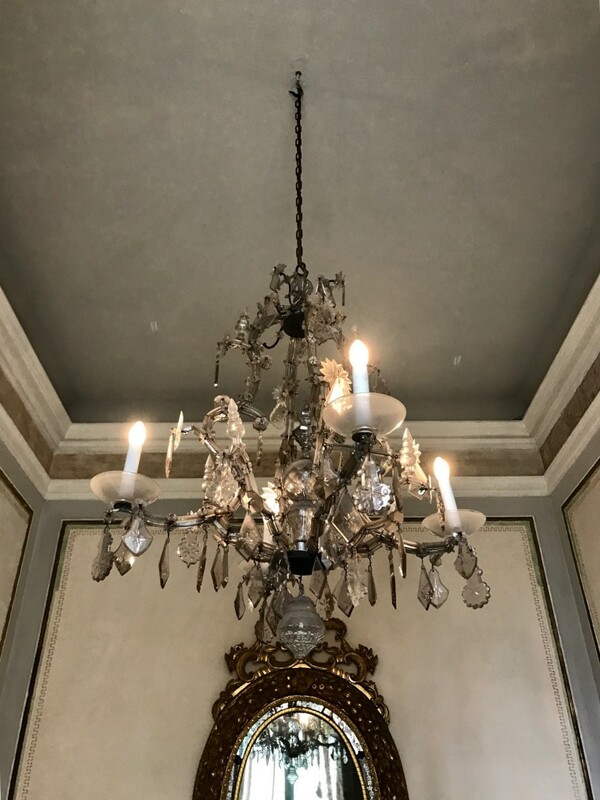 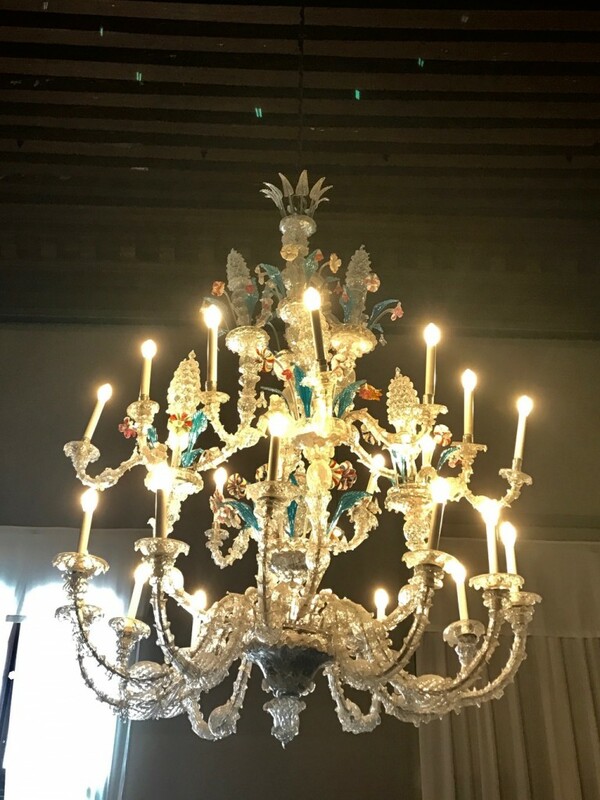 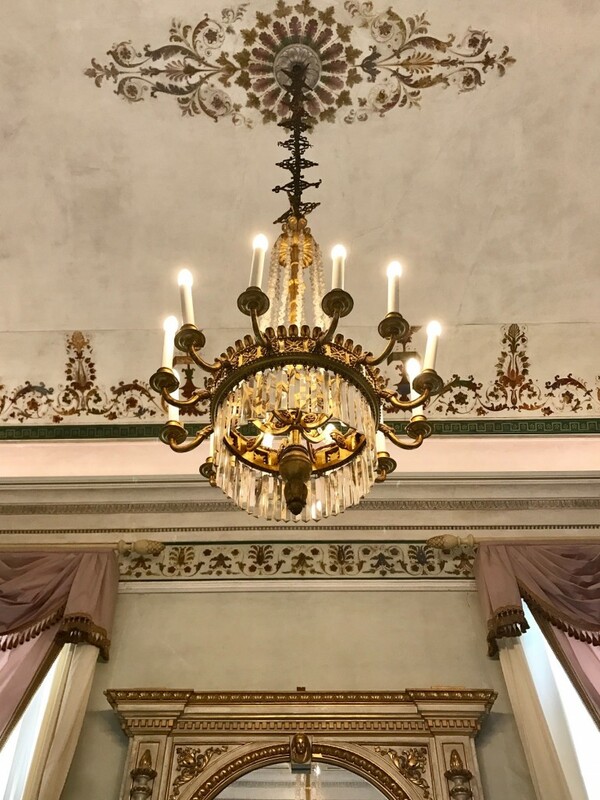 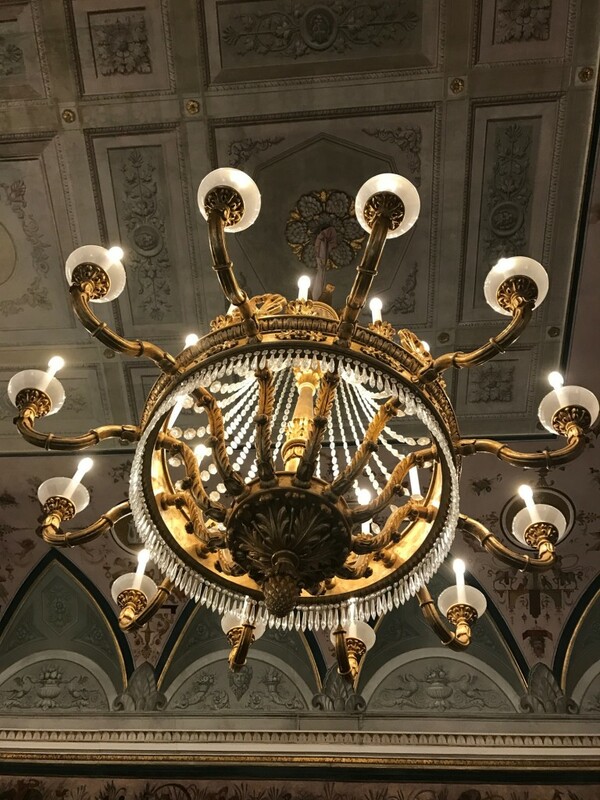 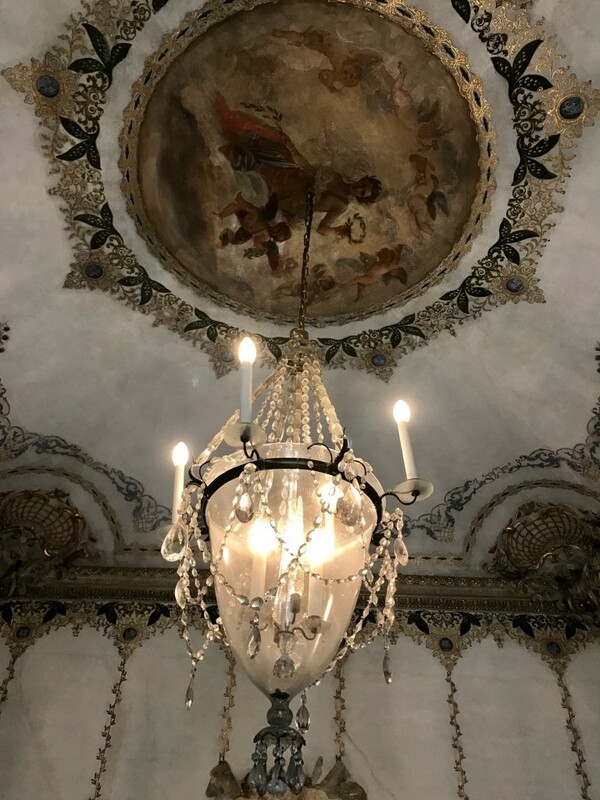 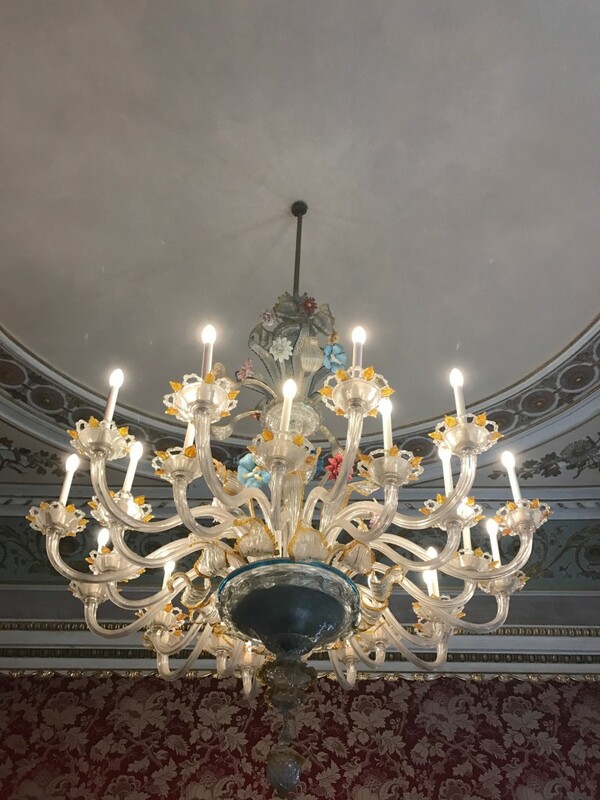 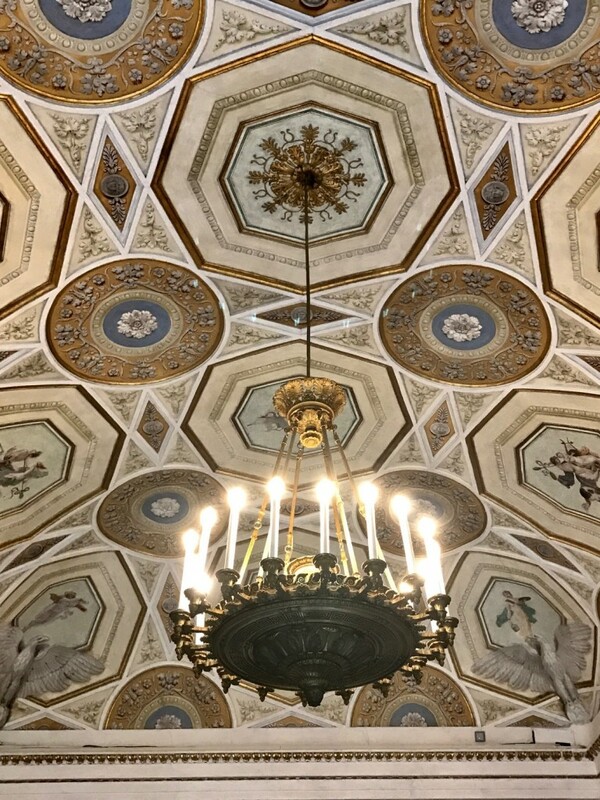 The rooms have seen centuries of decoration, and in a city famed for chandeliers offer an interesting catalog of the ingenious varieties of the form.